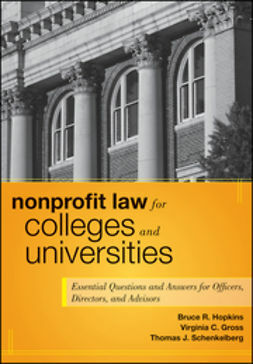 Need a quick answer to a nonprofit legal conundrum? 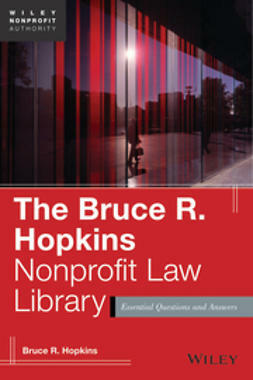 It’s literally at your fingertips with The Bruce R. Hopkins Nonprofit Law Library. 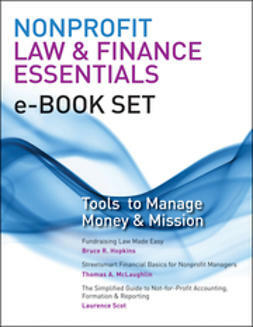 Supplying you with find-it-on-the-run answers to your nonprofit law questions, this Library prepares you to meet and manage your nonprofit’s legal obligations with its step-by-step guidance. 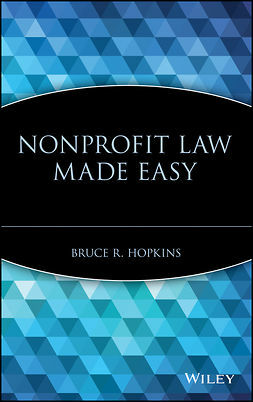 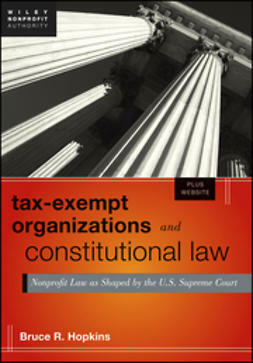 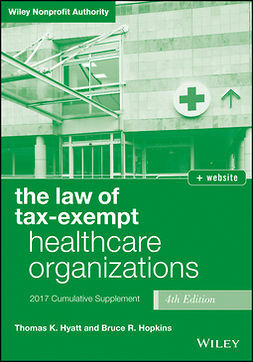 From acquiring and maintaining tax-exempt status to fundraising regulation, The Bruce R. Hopkins Nonprofit Law Library gives you the legal guidance and practical insights you need—now.